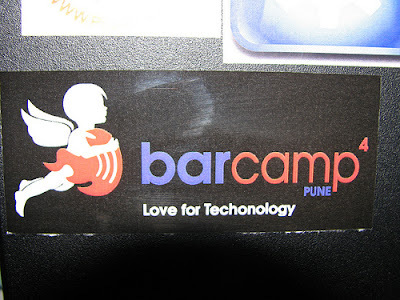 “Barcamp Pune 4: Love for technology” took place today at Thoughtworks Pune. 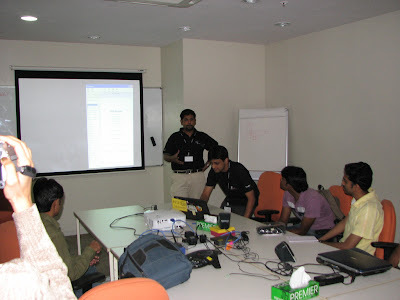 I gave a workshop on PHP & Ajax along with Priyank. 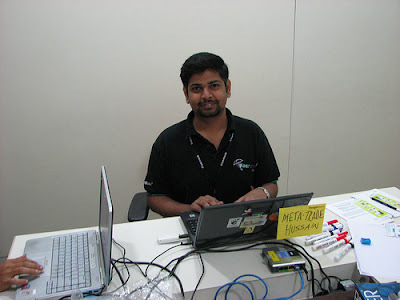 This time I didn’t develop any website but rather a Proxy server using PHP! 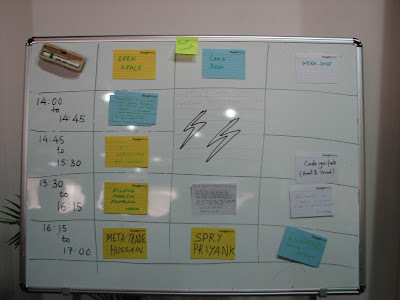 We also conducted a BOF session on PHP and Ajax Security and Meta Trader the online forex platform. Slides and Video to come next.. This entry was posted in ajax, php, web 2.0 on February 16, 2008 by Hussain Fakhruddin.